For children and teenagers, buses play a major role in transporting them daily to and from schools. From the beginning, we have seen that the colour of the school bus as yellow, but this is not the case worldwide. All around the world, there are different type of transportation methods used by students to travel to schools daily. 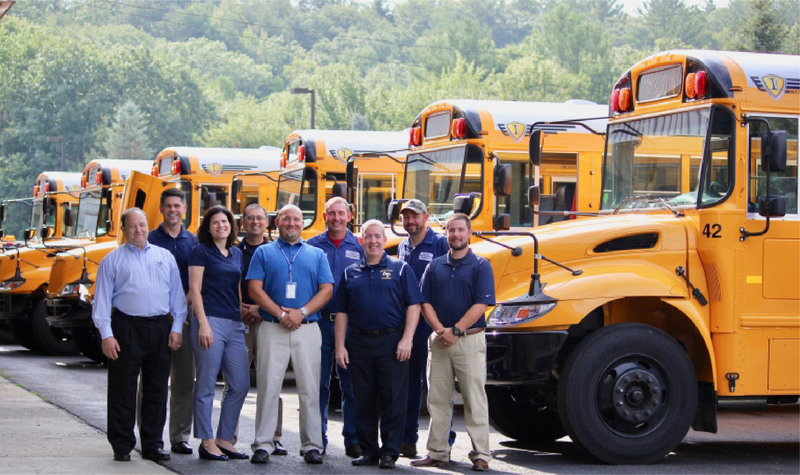 If we look closely there are a lot of peculiarities for school buses worldwide. In most of the countries, the school bus has the power to stop the traffic, when loading and unloading students on public roads. 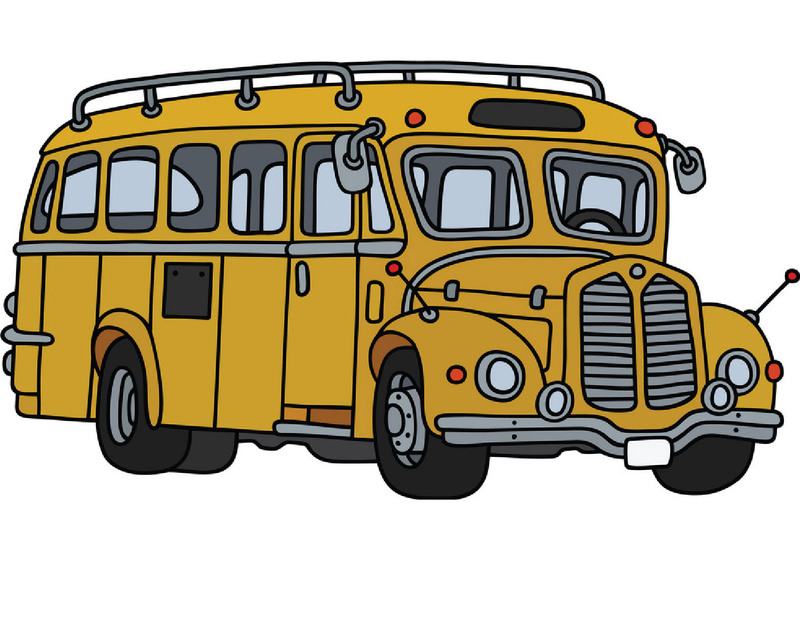 Following down we discuss the peculiarities of school buses all around the world. The term “School Bus Yellow” came to be in the 1930s when the colour of school buses was pure yellow. But we look closely we can understand that today school buses are not entirely pure yellow. In the US the school bus colour is not naturally yellow or orange; it is a combination of two, like the colour of lemon or a mango. In Hong Kong, younger students are commuted using nanny vans. Nanny vans look much smaller than a minibus and are operated by the Japanese government to ensure safety to school going students. Designed for students aged between 4-12, these cycles are eco-friendly. Built with 8 pedals, driving sea for an adult and a bench for three, this vehicle is the new school bus in the Netherlands. With an average speed of 10 miles per hour, these vehicles are making the earth greener and prosperous. Students from many countries depend on public transport to reach the school, for example in the United Kingdom the transportation ministry provides School Transportation for peers utilising the scheduled public transport. 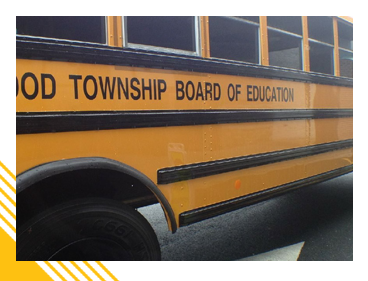 They even schedule extra buses to school routes for the sole purpose of transporting students. In Mexico School, bus yellow is not government regulation. Hence each individual school paints there school fleets with the colour they desire. Even though there are school buses in the colour of yellow, schools prefer individual colours for their own school buses. School buses in Poland are colloquially known as a GIMBUS. These buses are easily identified because they are painted in orange. Like this, there are quite a few differences for school buses worldwide.